Did I watch Zenon, Girl of the 21st Century again recently? Yes. As a grown adult do I still kind of want to be Zenon? Yes. And are there actually some good career development lessons from Zenon? Also, weirdly, yes. If you were a teenage girl in 1999 then you will remember Zenon. Or if you were a 11 year old boy with an older sister, you will remember Zenon. Or if you were a parent to a teenage girl in 1999 you will remember Zenon. Because your daughter COULD NOT stop talking about Zenon. Zenon, Girl of the 21st Century was a Disney Channel Original Movie (a la Brink, Smart House, Cadet Kelly, and High School Musical). It was set in 2049, which at the time seemed like a million years away. Now it’s a date I see frequently when I adjust my retirement portfolio. Hold on a sec while I go take my Centrum Silver. The plot is pretty standard. Zenon lives on a space station orbiting earth with her scientist parents and wears a lot of lycra. When the businessman funding the space station tries to secretly destroy it to get the insurance money, Zenon has to come up with a plan to stop him and save her family. Oh and she gets sent down to Earth to live with her aunt midway through the movie because she got in trouble for going into a restricted zone/ being an exceptional judge of character. So she has to come up with her plan to save the space station while stranded on Earth. Zetus Lapetus what is going to happen?? Spoiler Alert! It all works out okay! At the very last second! Because of course it did. Not just because it was Disney movie but because Zenon was just the best. Stellarnarious major, if you will. In fact, at the time Zenon was everything I wanted to be and the fact that I wasn’t her was downright devastating. She probably got invisalign instead of braces. Total freedom to roam around a space ship sans adult supervision. She Predicted the Dang Future! They communicated via FaceTime – But I actually like the “Data Zap” name even better. TVs had 700 channels but you still couldn’t find what you wanted to watch. Her friends could hack computers like it was NBD. Need a ride late at night? Hop in your driverless car – Sure they aren’t in our garages yet, but they do exist now. And I’m very excited about sleeping through my commute at some point in my life. Without Zenon would we even be wearing vibrant leggings? LuLaRoe, eat your heart out. I can’t even be sure that there aren’t other things she accurately predicted because it is only 2018. Maybe we will have people living on a space station in 2049. Maybe Sugar Ray will have a grandson that grows up to be Prota Zoa. Maybe the name Margie will become popular again but everyone with that name will be just the worst. Time will tell. But if I know Zenon, and I think I do, my grandkids are for sure going to be taught by holograms. So in any case, here I am at 32 years old, and my life is pretty great. I have a wonderful husband, two awesome kids, a great job, and a mortgage with a low interest rate. I also get to eat ice cream whenever I want, as long as I take my Lactaid pills. But I’d be lying if I said I don’t still think about Zenon sometimes. Not that I need a boy in a oversized short sleeve button down to buy me dinner, but I wouldn’t mind being the kind of fearless person that goes on solo space walks. Or live every day with the kind of self-confidence that says “Well of course, I’ll win that dance with Prota Zoa. Have you seen my art?” You put yourself together a pretty solid role model there, Disney. For kids and adults. Think about it from a career perspective. Zenon saw a problem, and she found a creative way to solve it. 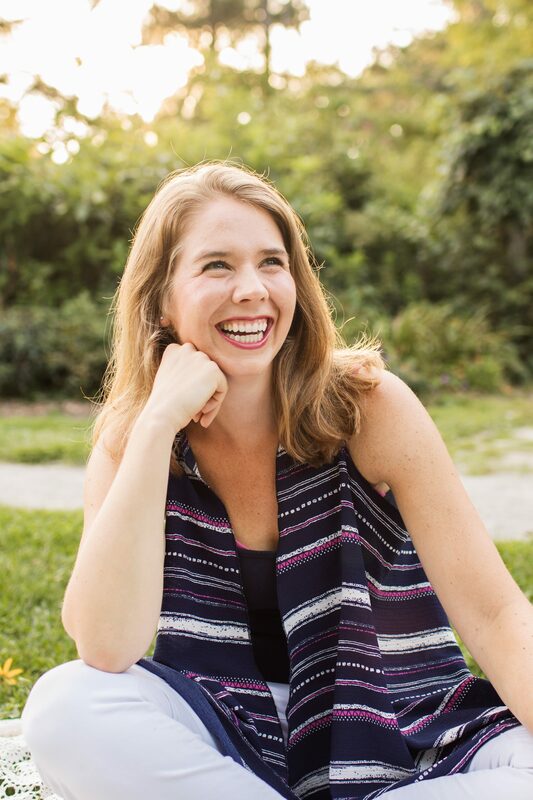 She used her skills and passions to her best advantage and created value for others. That’s the sweet spot right there! I’ll keep working on my Zenoniness. And might even be her for Halloween now that I think about it… But for now, I’ll leave you with this. Because there’s no gravity between us, our love is automatic. And you’re my Super Nova Girl. Yes! Love finding more Zenonites. Zenonians? Ha! What a great throwback! Okay- this is going to show my age but I was 19 in ’99 and this is the first time I have EVER heard of this!! LOL Clearly I was distracted by legal drinking age…. Looks like it would have been something I would have enjoyed though! I love Zenon! Was easily my favorite Disney Channel movie ever. 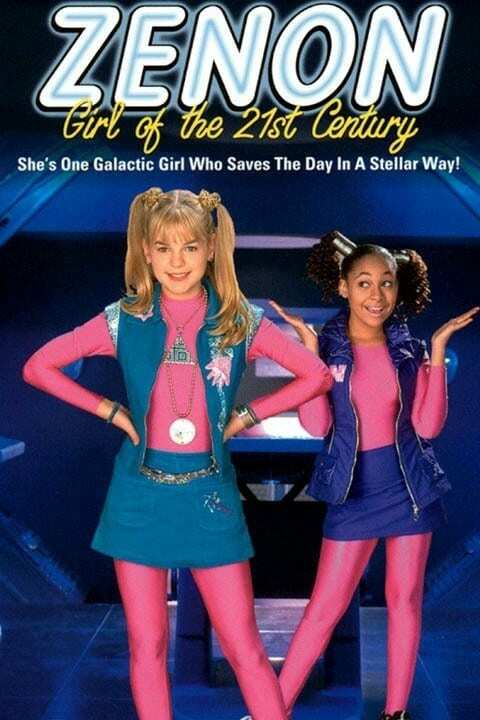 I had forgotten all about Zenon, what a great one it was! Obviously I love this post. It occurs to me that you could write a whole blog about Zenon and I would read it. Well researched, brilliantly executed. Hahaha maybe some fan fiction? Oh gosh, I LOVE this movie…and the song! Such a classic. I was a big fan of those Disney Channel movies growing up. The song is still amazing! I have no idea who this is. I’m old 😂. I was in college in the 90s lol. haha hilarious – this is slightly younger than me I think but I did love the DIsney Channel shows and movies!! I hit a pretty narrow window with this one I know. I just couldn’t help it, haha. Glad you enjoyed the throwback to the good old Disney days! BRINK! Oh my gosh I thought Erik von Detten was just so dreamy! And of course I remember Zenon! Zenon was the best!! We only had cable for a few years when I was growing up, but l’m so glad it was at the height of Disney Channel movies! How on earth did I miss Zenon? Never heard of it, but now I feel like I must watch. Please do. Then doodle it. No seriously, please. I can’t believe I’ve never heard of it?! Watch it now! Somehow it’s still good. Never watched the show but sounds like a good one! How did I miss this show?? And how can I watch it in 2018?? Is it weird that as I read through your blog I’m discovering you might be my real life hero? !